There comes a time when the daytime and nighttime become equal in length. The sun sets exactly in the west and rises in the east. This is the time when the days start to become shorter than the night. This time of the year is called Autumnal Equinox Day or “Higan” in Japanese. The occurrence of this day varies. It would usually fall on the 22nd or 23rd of September. Higan has a religious meaning. It can be traced to Buddhist origins. It means “the other side of the river of death.” The other side of the river refers to the Afterlife. The deceased ancestors who’ve been with us before, are being paid homage on this day. Japanese go to their ancestors’ graveyard to pay respect to them. It occurs twice a year, during spring and autumn. This day also marks the changing of seasons. Autumn is also a good season for sports considering the weather – it’s not too hot nor too cold. That’s why sports festivals are also held in September or October. Moreover, Japan has a national holiday called “Health and Sports Day” on the 2nd Monday of October every year. 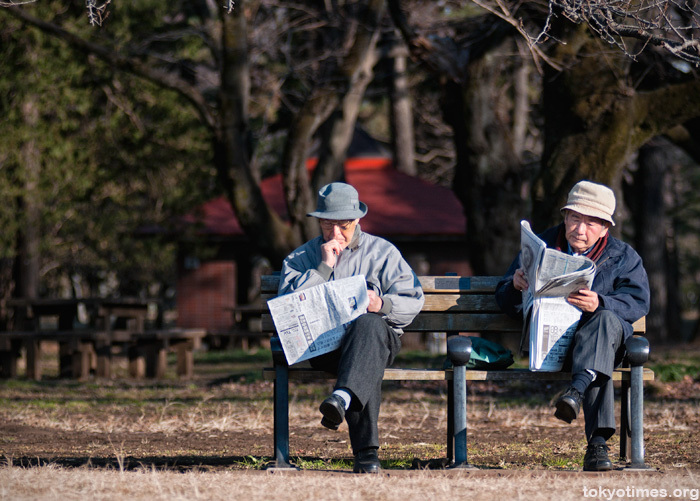 One noticeable behavior or hobby of Japanese people is reading. Most of them love a quiet and solemn time alone to read some books. This explains the number of bookstores and libraries they have. However, during autumn, they actually get the chance to read the books outdoors. They can read at the park, train station, cafes, and etc. There is one popular delicacy in Japan known as “kuri gohan,” which is a roasted chestnut and is considered to be extremely delicious. Chestnuts are abundant during this time so it’s very common for people to eat this snack. This is an autumn favorite for them.